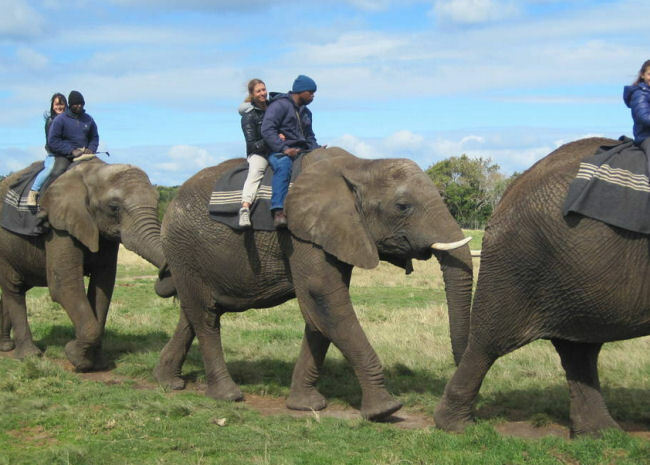 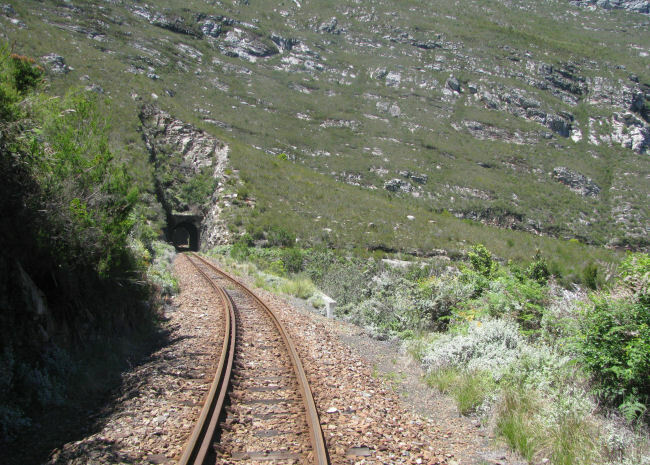 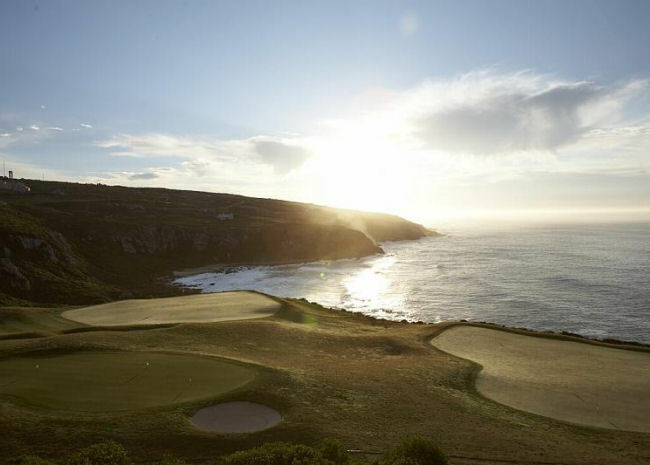 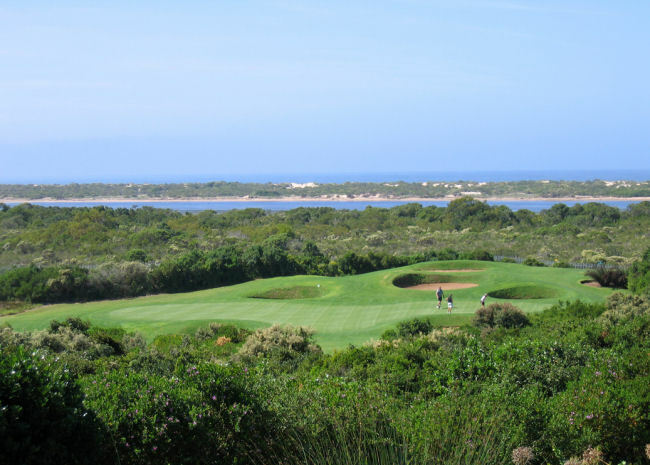 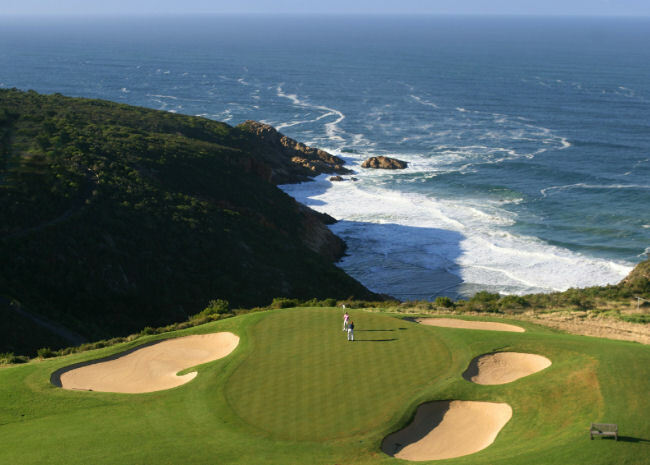 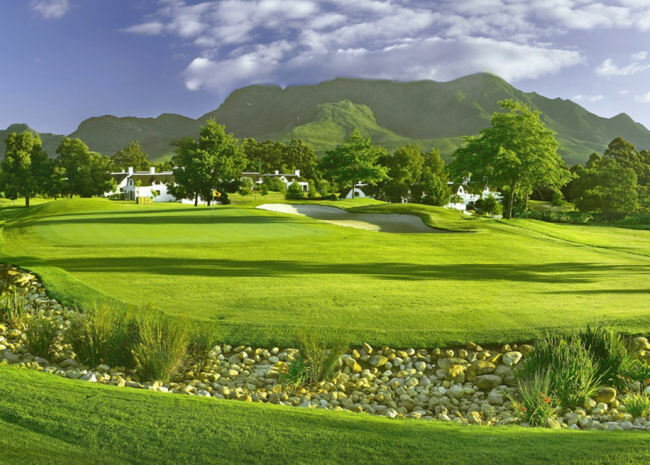 The Garden Route is known as the Golfing Mecca of South Africa. 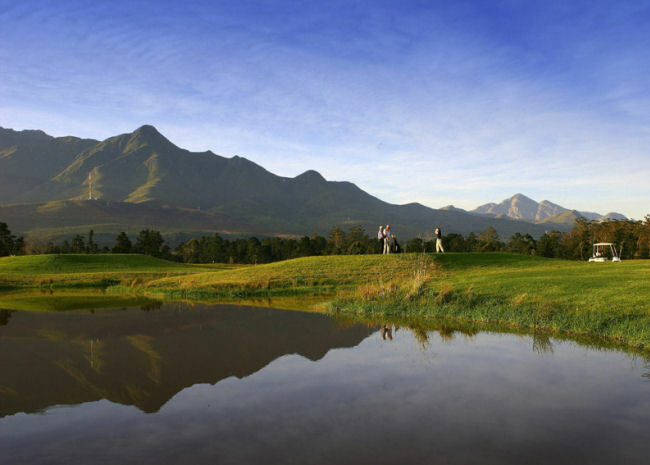 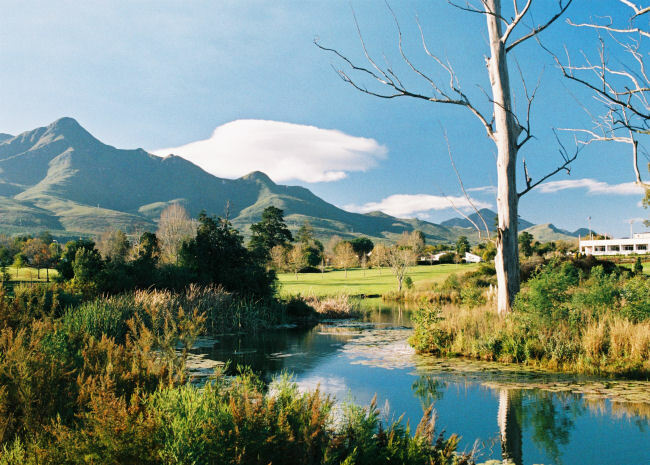 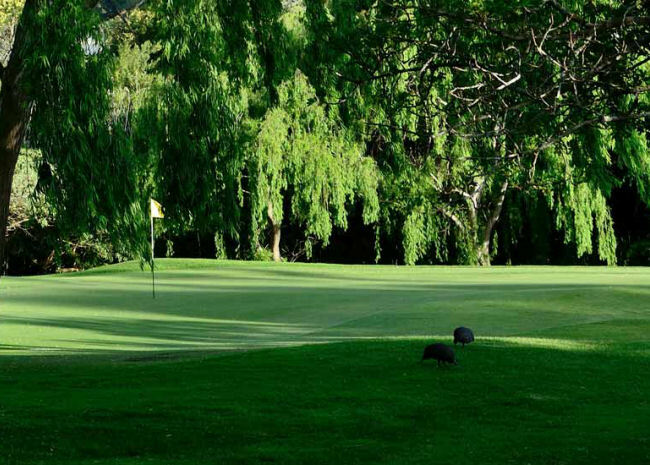 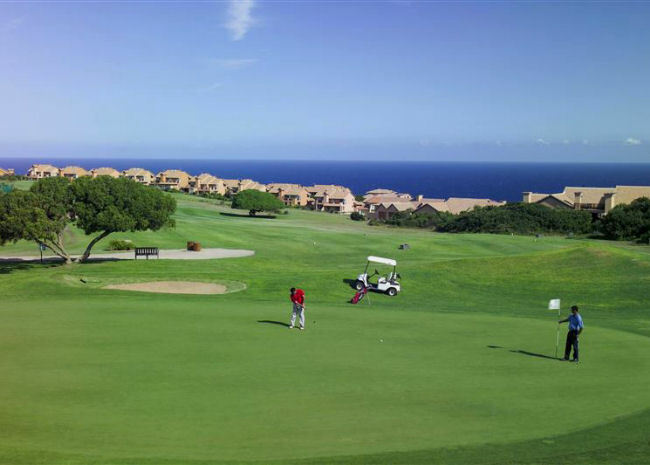 With no less than 12 golf courses, all within an hour's drive from Wilderness, one is spoilt for choice. 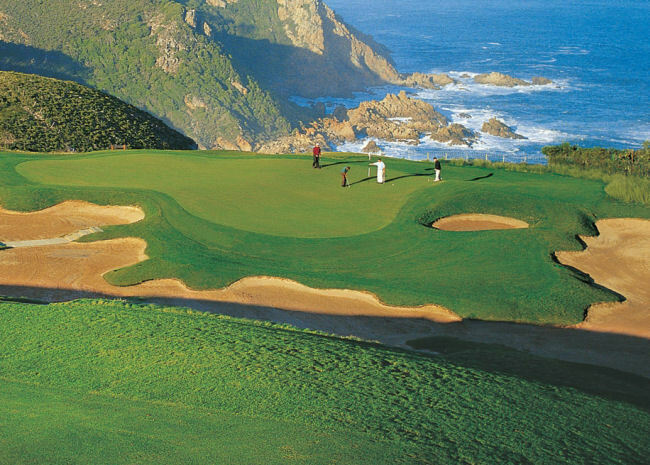 Nestled on the shores of the Knysna Lagoon and close to the towering Heads, the Knysna Golf Club's 18-hole course meanders through tidal pools and between magnificent indigenous trees. 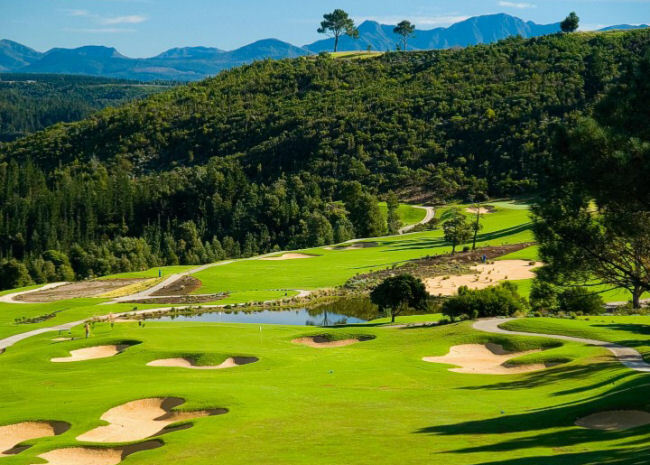 Keeping your head down at Simola can be a challenge; it is clear to see why Simola takes its place as one of South Africa's premier golfing destinations. 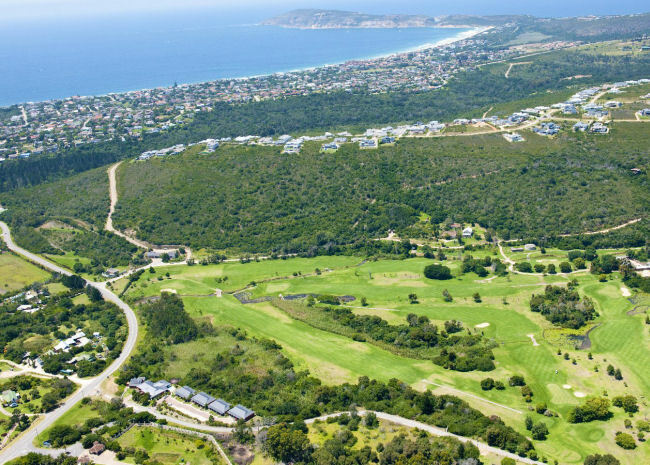 Set amidst rolling fairways in the heart of George, the commercial centre of the Garden Route and within 8km of the airport, this magnificent golf course offers a unique challenge...one that you will want to take up again and again.